There are many insults to our body. Some of these insults come in the form of poor food choices, chemicals and heavy metals, dirty electromagnetic fields, stress, inefficient or nonexistent exercise, nonrestorative sleep, and medications including over-the-counter and prescription. But, it’s the sugar. Sugar may be the initial insult setting us up for more damage from other insults. I talk about sugar all the time. For example, I wrote this whimsical story about grains and sugar. Here is a science-based article I wrote about sugar. Although sugar is sweet, and many people may crave the sweetness of sugar, sugar can be a poison. It could be a poison that affects every epithelial cell in the lining of our mucosal tissues. As a dentist, I know that sugar is the “number-one enemy” feeding the bacteria causing tooth decay. But, sugar is more than a decay-starter. In a paper published on March 23, 2018 in Science, Christoph Thaiss and his colleagues showed how sugar may be the primary insult to the gut. While the medical team used mice in their study, they also suggested how these changes could occur in all mucosal tissues in humans. Thaiss and his researchers showed blood sugar can break down the gut lining and allow junk to leak into the circulatory system. The paper goes on to explain that sugar increases gut dysbiosis. Most importantly, this study helps disprove a long-held conclusion that fats were the real problem causing a break down in the gut lining. Once toxic elements leak into the circulatory system, chronic inflammation occurs which can cause a compromised immune system and various forms of chronic disease. Some of these chronic diseases include obesity, diabetes, nonalcoholic fatty liver, cardiovascular disease, metabolic syndrome, neurodegeneration, and dental diseases. Thaiss and his collaborators studied blood sugar as an insult to the gut. But, the authors suggested that sugars in foods could cause similar problems. 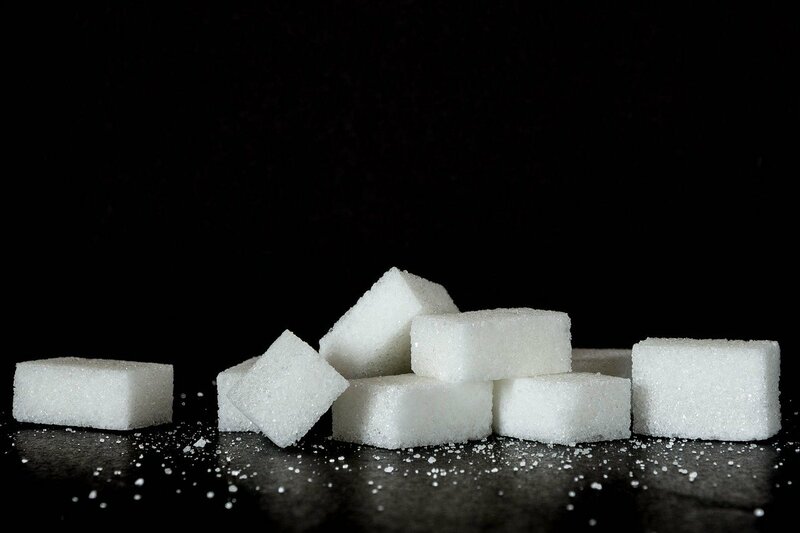 In addition, the investigators showed that sugar could change the expression of over 1,000 genes in epithelial cells throughout the body. These changes included several genes that involved various metabolic pathways. Tooth decay and periodontal disease are chronic diseases. An unhealthy gut can be a major factor leading to an unhealthy mouth. Based on this study, sugar is a major insult to the gut. Sugar may also affect the epithelial lining of all mucosal tissues. Blood sugar must be monitored and regulated as well as dietary sugar must be reduced significantly to avoid a major insult to the gut and mucosal tissues. To successfully treat tooth decay and periodontal disease, the gut must be made healthy. The gut must be treated at the same time the mouth is treated. Take it from here. Be careful with the sugars you are eating and that can stay around in your blood system. Sugar is a controllable insult to the gut.